Home » News Center » Will you buy iPhone 5 if you’ve already owned iPhone 4S? Should you upgrade iPhone 4S to iPhone 5? And does it really stack up? 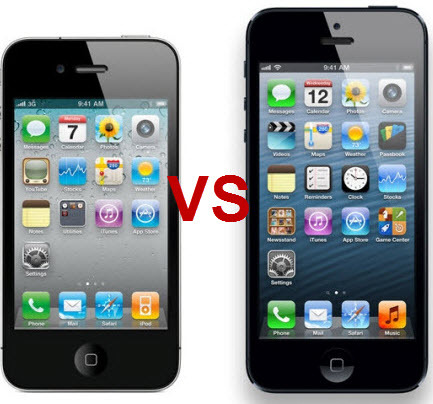 Before making decision, hope you take several minutes to make a comparison between iPhone 5 and iPhone 4S. Mac users may try iPhone video converter for Mac to replace VidPie. And we welcome digital enthusiast to join us on http://aunmedia.com to share your experience with digital gadgets or editing software.